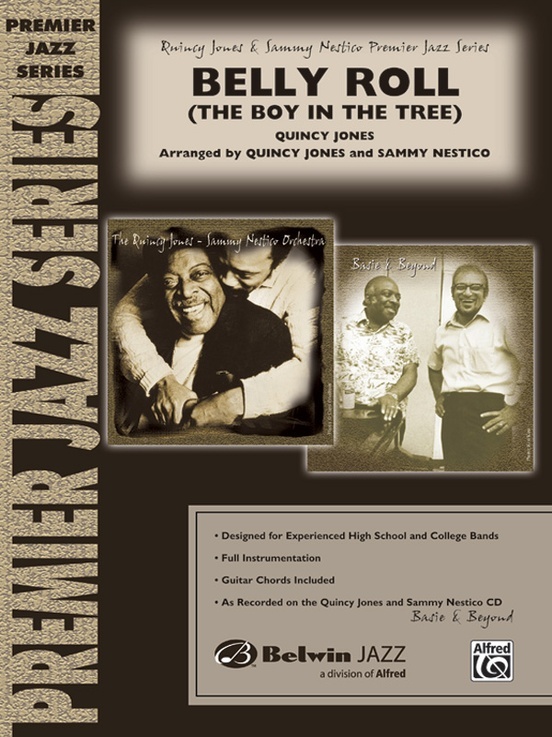 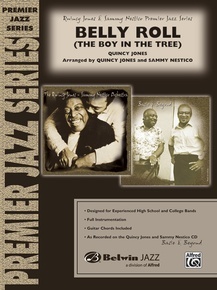 The Grammy¨ award-winning composer Quincy Jones utilized his multi-faceted musical talent in composing "Belly Roll," and he and Sammy Nestico collaborated on the arrangement. 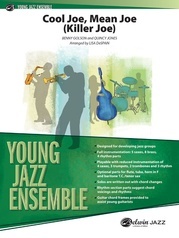 A medium shuffle blues with a captivating groove with solo space for tenor, trumpet, alto, and guitar. 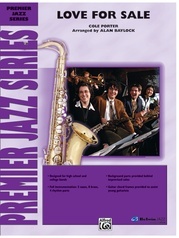 Check out the slippery, sliding unison saxes stating the melody and the shout chorus that truly roars. 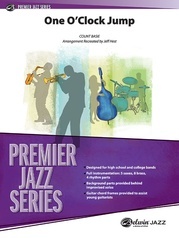 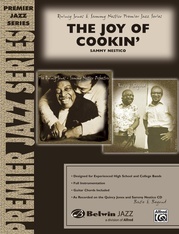 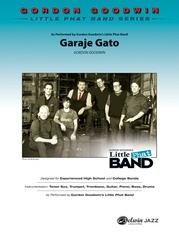 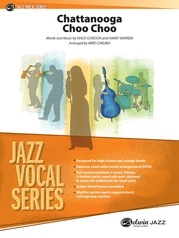 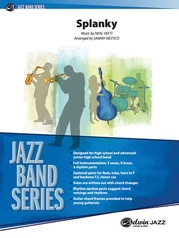 For the experienced jazz ensemble, this is the best of the best!